Looking to lose weight? This revolutionary formula assists in boosting energy, stabilising blood sugar levels and, in the process, aids fat loss. A potent blend of herbs and rich active ingredients (including chromium, copper and zinc) work together to support metabolism, allowing you to achieve your target weight more easily, complimenting any healthy eating regime perfectly. 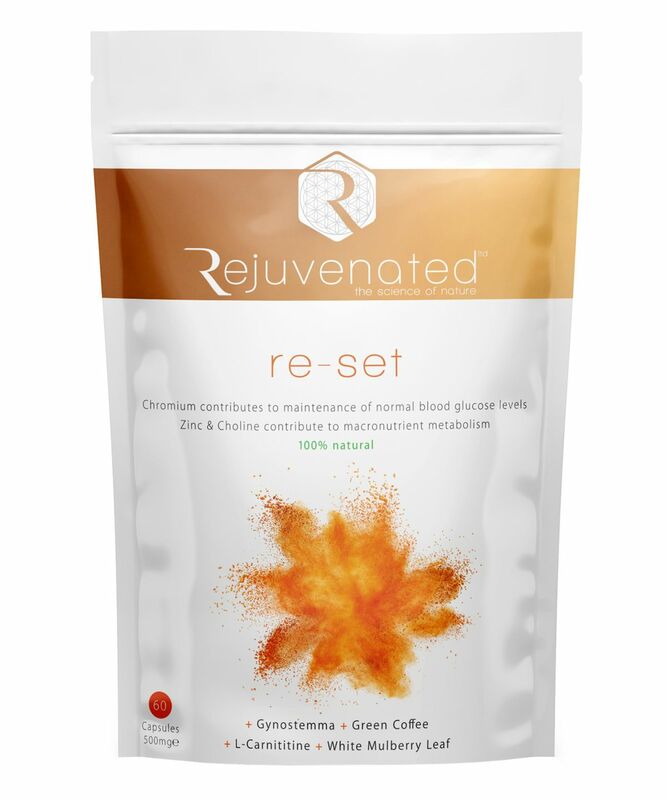 Losing weight can seem like an impossible battle, so arm yourself with the best ally – Rejuvenated Ltd.’s Re-Set. These clever weight loss tablets work to encourage the formation of extra energy in the cells to enhance healthy metabolism and stabilise blood sugar levels, powered by a potent blend of herbs and rich active ingredients chromium, copper and zinc. 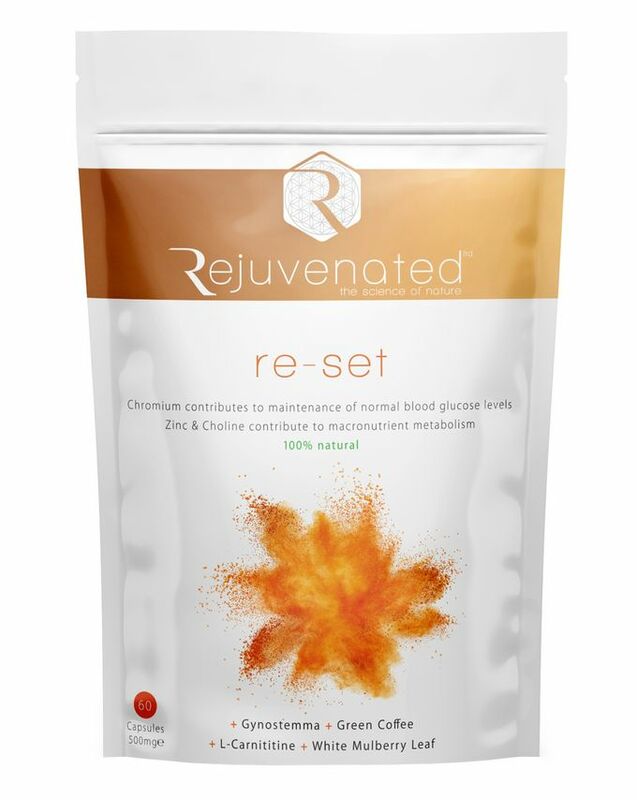 Helping to improve muscle tone, Re-Set also supports athletic endurance and recovery, complimenting any healthy eating regime perfectly and helping you to achieve your target weight more easily.